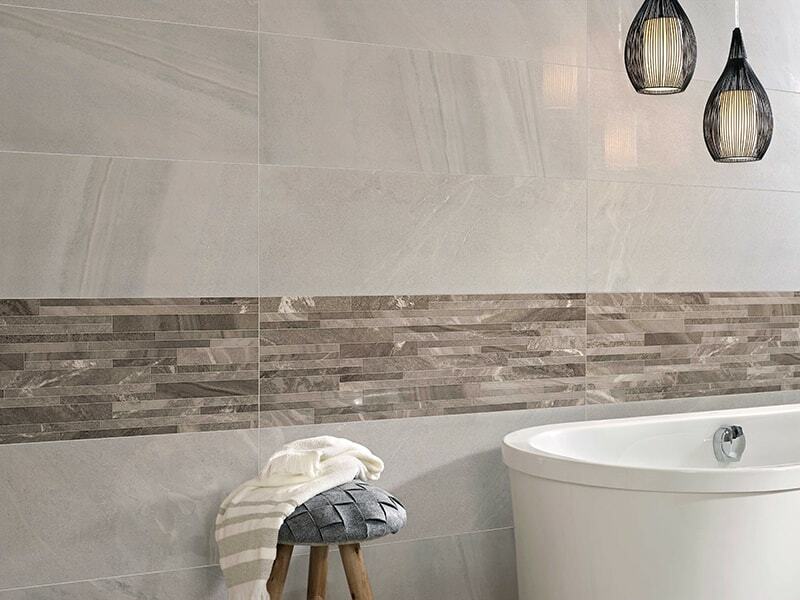 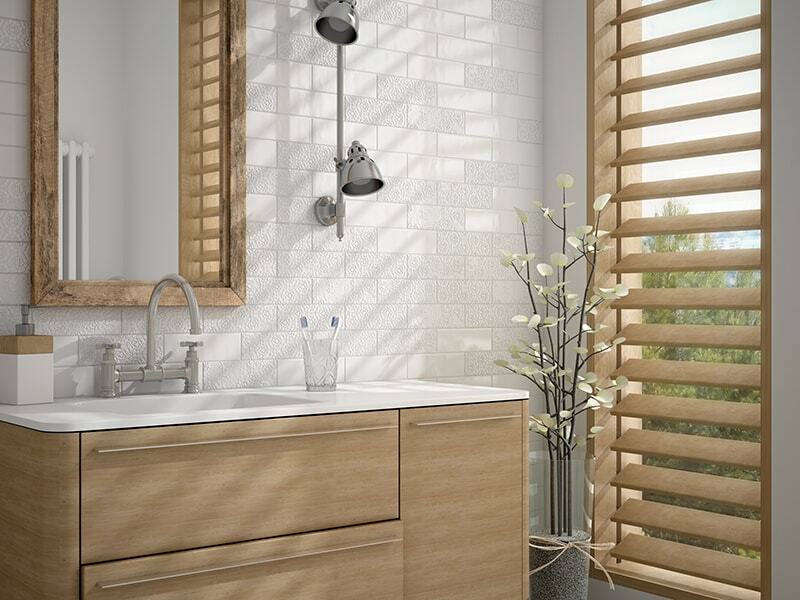 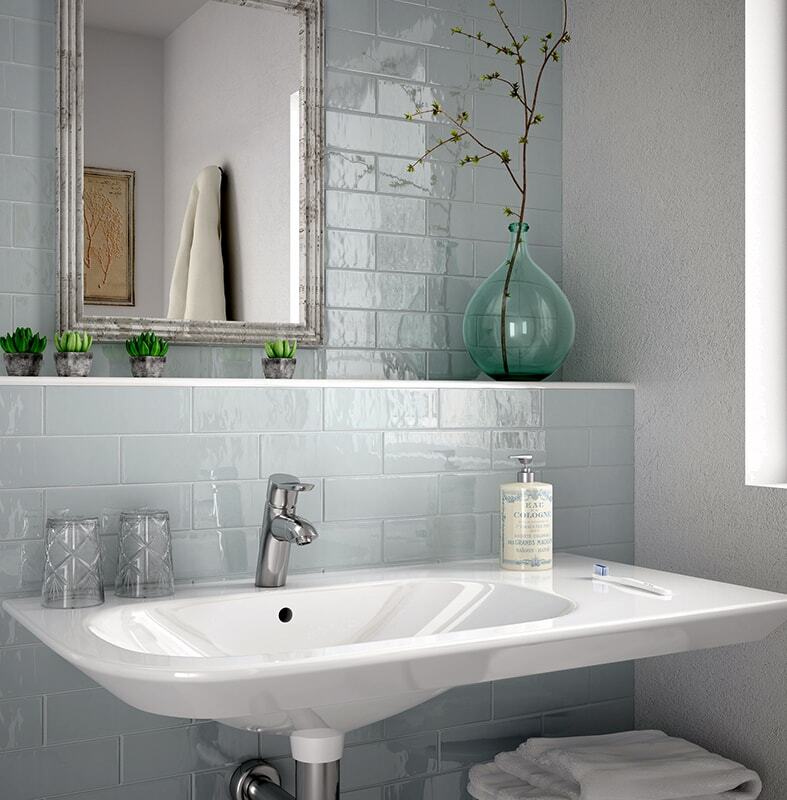 At Oakley and Norman, we pride ourselves on stocking the finest tile collections to both elevate and enhance your bathroom. 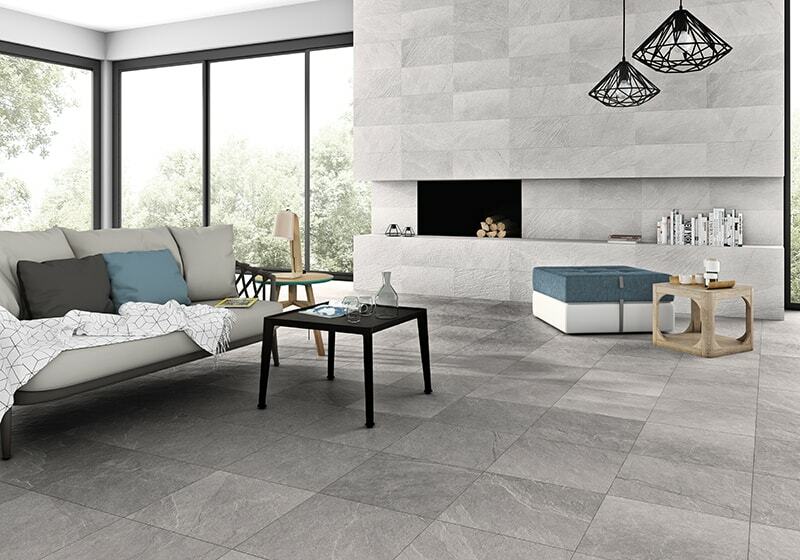 Included within these collections is New York Collection, which embodies the timeless style of this iconic city. 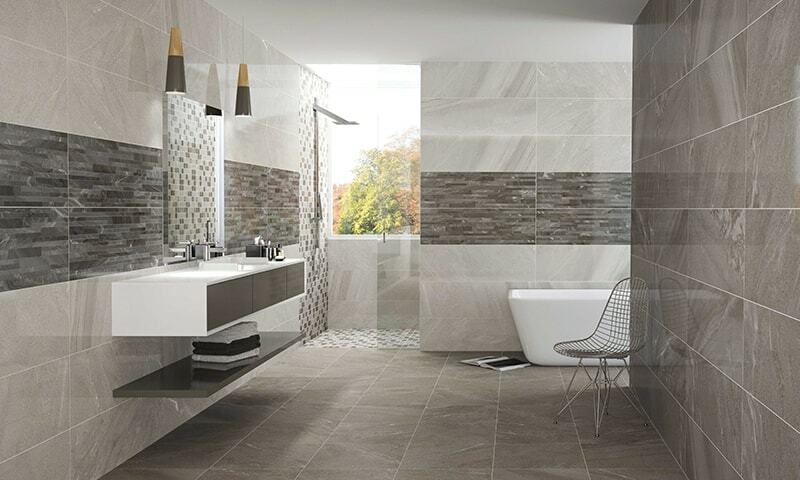 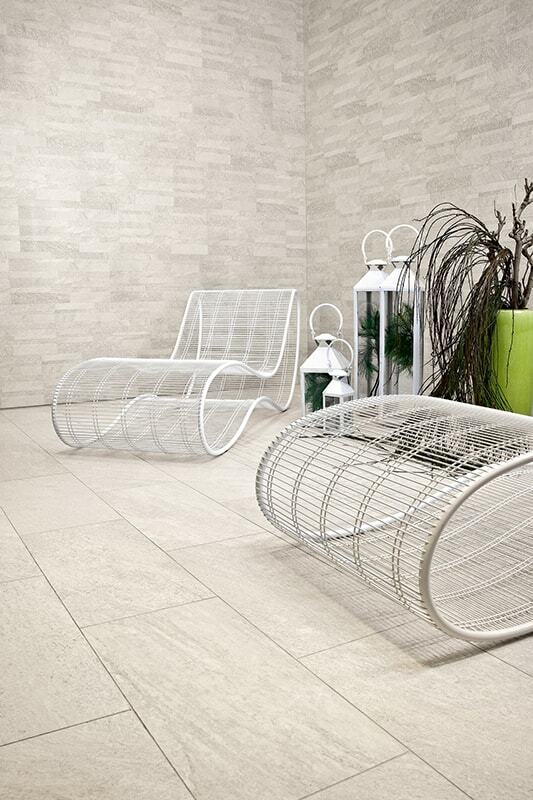 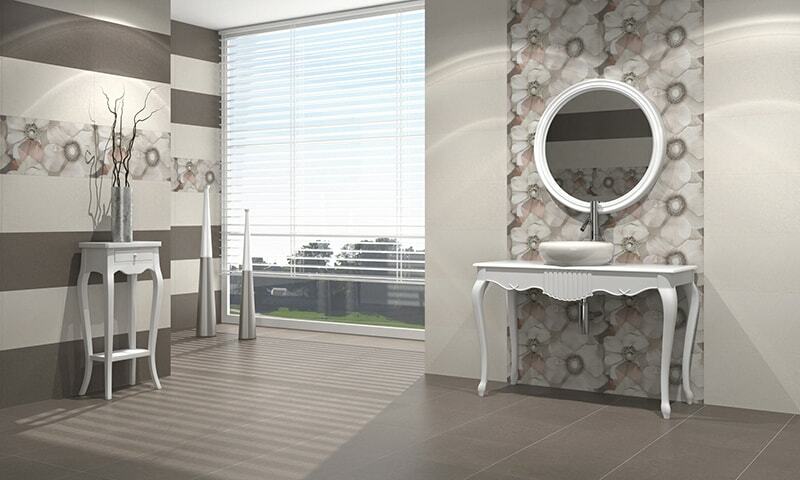 Comprised of only the finest materials, this collection lends itself to traditional, modern and contemporary design. 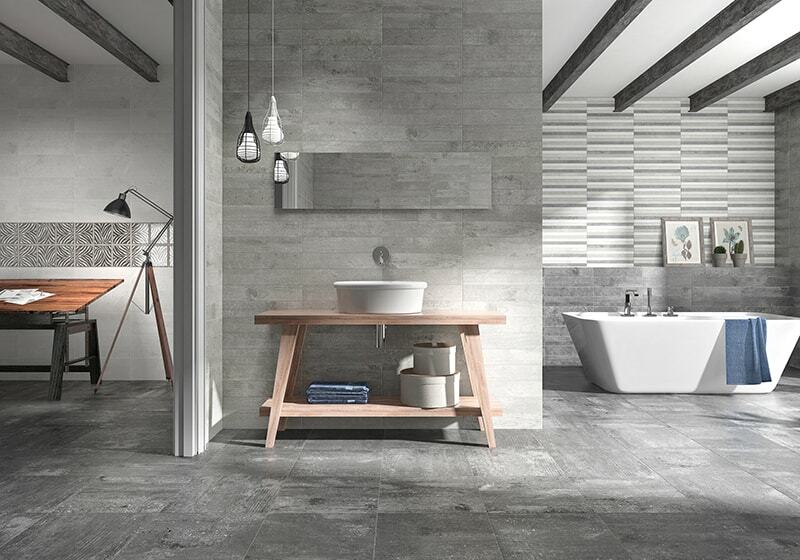 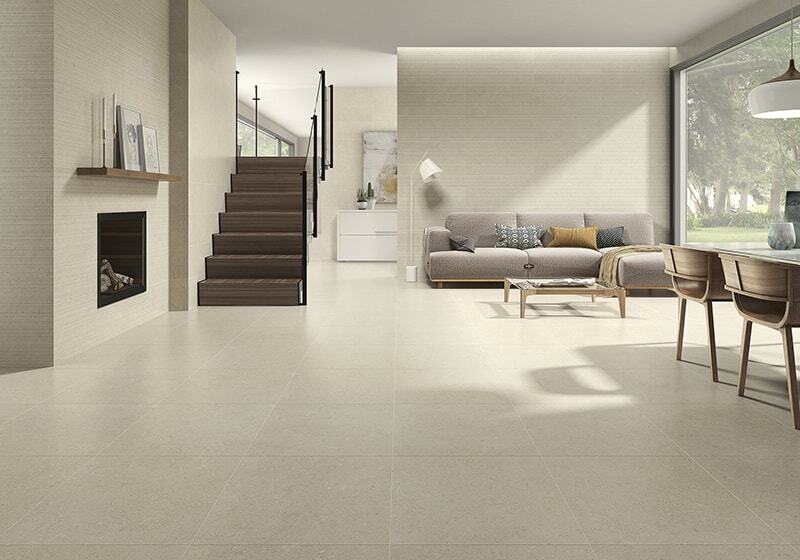 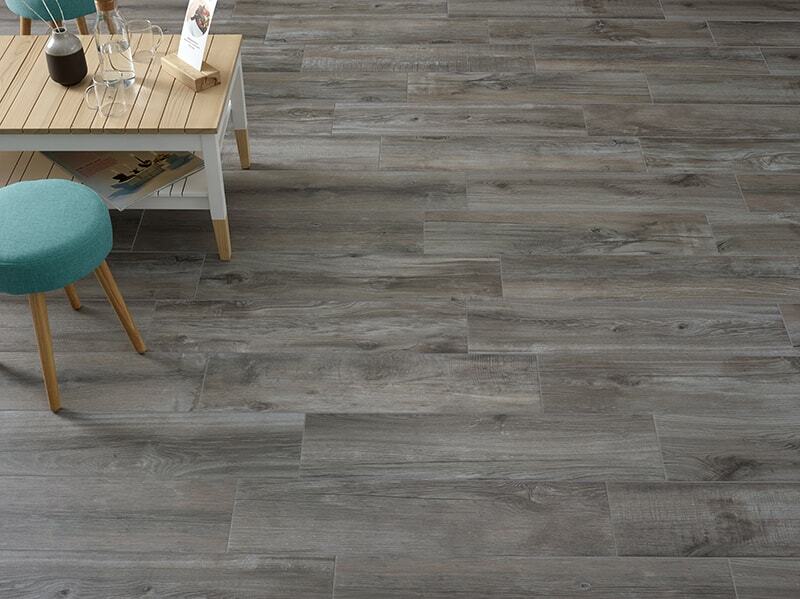 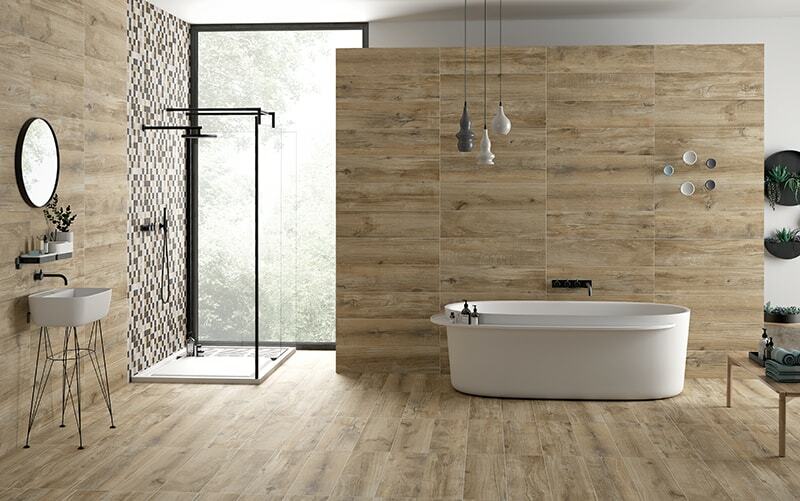 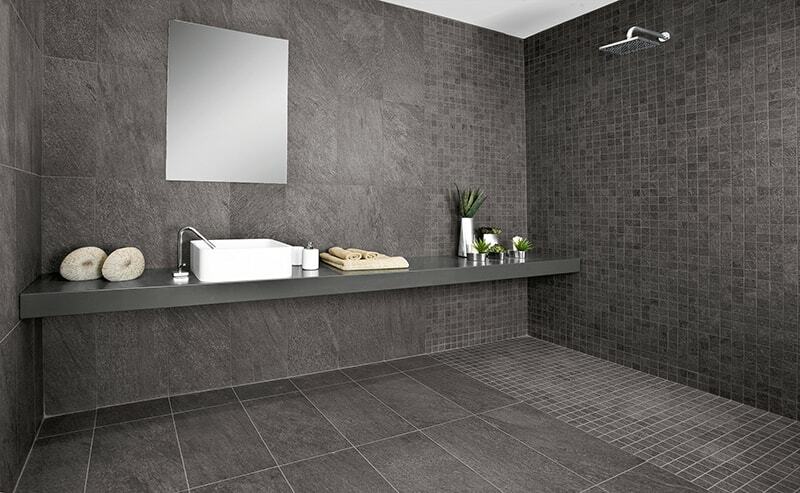 So, whether you’re looking for minimalist flooring solutions to create a simple yet sophisticated bathroom, or something bold to complement the current decor of your home, look no further than Oakley and Norman.